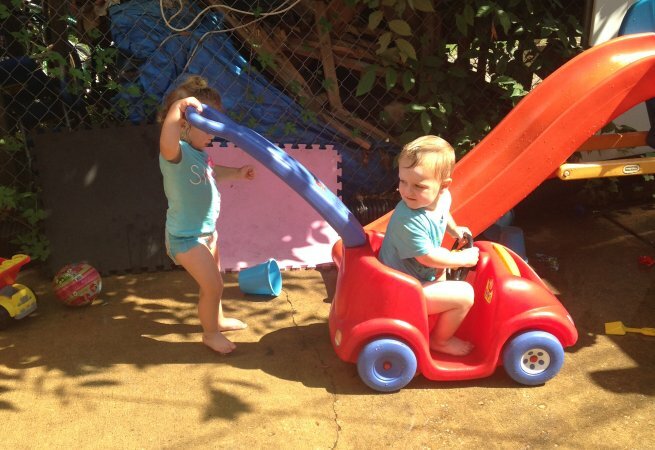 At Curious Mind Child Development Center I incorporate a play based curriculum. 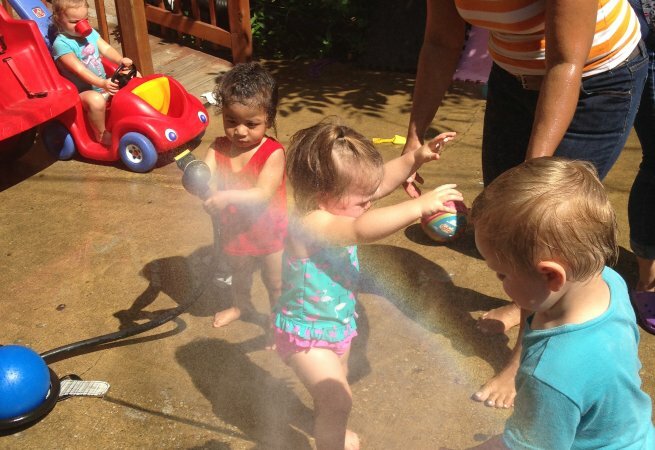 Children learn through play based activities which are fun and easy for them to learn. Throughout the day children learn the skills and abilities they need for their development. 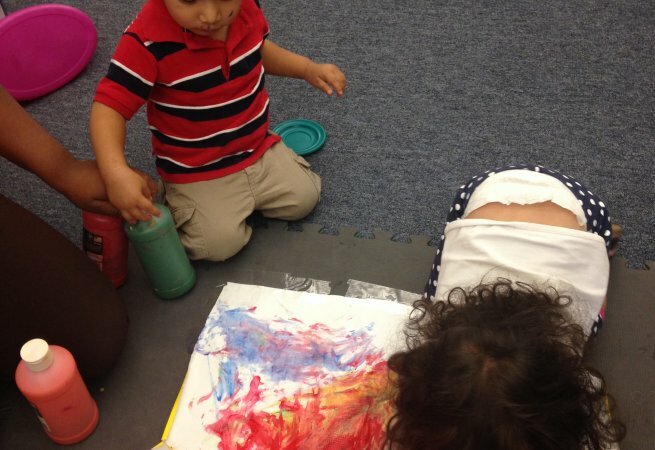 The children interact socially with each other;they play, sing, read, dance and paint together. At Curious Mind I have an immerse dual language, my staff and I teach and speak to the children in English and Spanish. The children are learning both languages at the same which is beneficial for them since speaking different languages is important. The children understand both languages, they do understand any language when we speak with them. They know Spanish very well and speak it too. I have more than seventeen years of experience in childcare now. At the time I decided to have a daycare I had fifteen years working with children in daycare. Now I own and I am the director of Curious Mind Child Development Center. I have three teacher and an assistant teacher, they are in charge of the infants in one area and of the toddlers in the other area. They are very responsible with their children and take good care of them. They know that taking good care is essential for the well being of the children and for their development and safety. 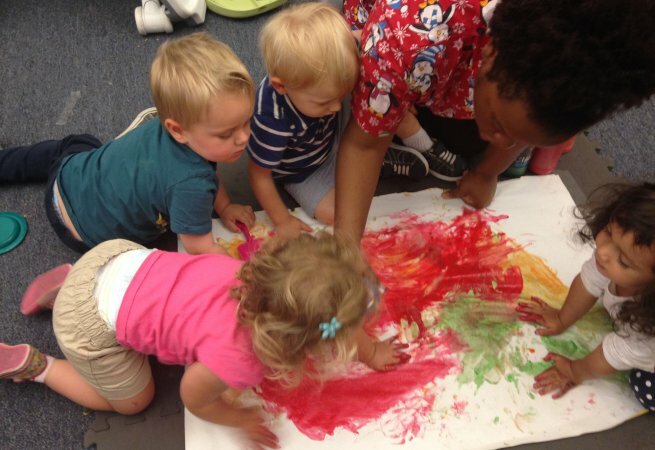 This provider offers the following extra-curricular activities: Languages, Art, Painting, Singing, Reading and Dance. My wife and I have been extremely happy with A Curious Mind daycare. The owner, "Ms. B" is calm and caring, and we feel that she and her staff truly care about the well-being of our daughter, and want to providing her and the other kids a safe and loving environment. 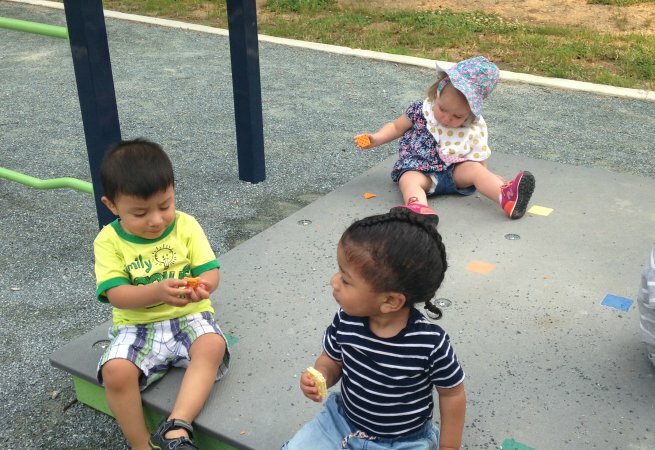 They were very accommodating to our strategies to ease our daughter into daycare as an older 1 year-old, and we could see the effect in their daily reports showing that our daughter's crying quickly decreased, and she eventually was playing, singing, dancing, and eating. She is excited when we arrive, and she comes home in a fun and happy mood. We also appreciate that they are bi-lingual, speaking Spanish to our daughter (we are bi-lingual parents). The play area is open and full of light, and they separate the different age levels with short pieces of furniture, which allows the younger kids to see and hear the older ones. They go for outings every day, meaning the kids are not confined inside. We are very happy with A Curious Mind, and very highly recommend them. Best Daycare Ever!! My daughter is so happy and Miss Braudila and her staff are great with her. They provide a safe, calm, clean, loving and nurturing environment. My daughter is so happy here. All the teachers love the children and the children love them back. They are not only concern for their well being and cleanness, but also on teaching them manners. And it is fully bilingual!! The child ratio seems to be 1:2 approx. which is wonderful. My daughter always gets full attention! I fully recommend the Curious Mind. We are so grateful to Miss Braudila!! I am so grateful to have found a daycare were my son literally feels like he's at home. Thank you Braudilia! My wife and I absolutely love Curious Minds. 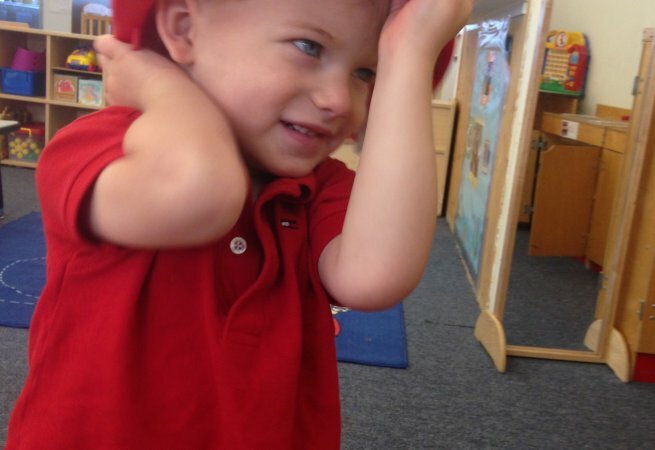 Our son loves the teachers and we have been so impressed with the new things he has learned and says each day. They are compassionate and caring and we couldn't be happier. We just enrolled our second child their too. My son is so happy to go to school everyday to play with his friends and teachers. He likes the routines and activities and I like the friendliness and communication from staff. We had a wonderful experience at Curious Mind. Teachers are very loving and caring- we felt like a part of the family there. Activities were developmentally appropriate and supported my child's language and physical development especially. We are so thankful for time our son was there! Curious Mind is a wonderful daycare. The teachers are warm and provide a caring environment, the children are always happy there, there are multiple play spaces with nice toys for them, and nice areas for naps and quiet time. I like how they do art projects and get outside most days. One of the strongest points here is that the daycare is run very well--there are clear procedures and a nicely written, very reasonable parent manual that you can reference. The owner strikes the perfect balance of warmth and professionalism and we trust her completely. This daycare is incredible. 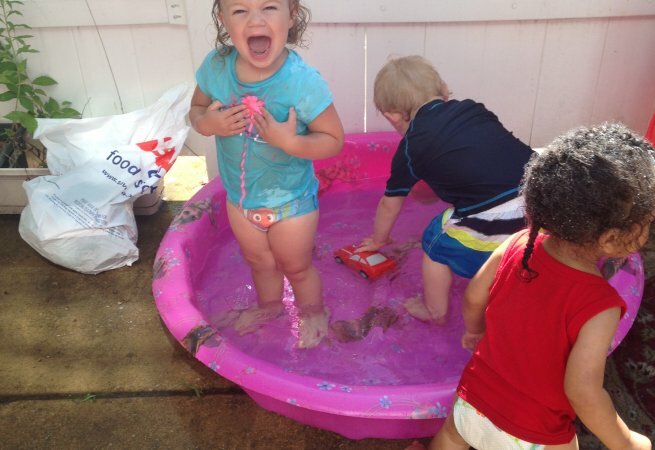 My daughter is so happy there, I never worry about her safety, and she comes home knowing something new every day!